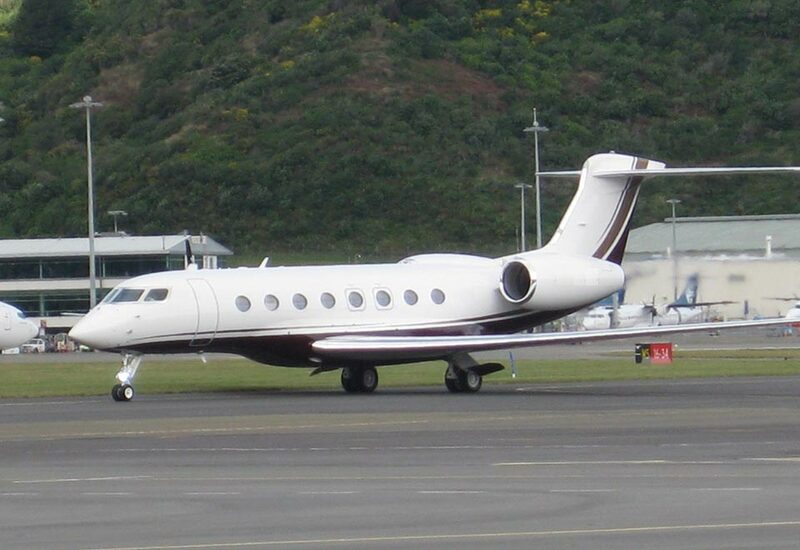 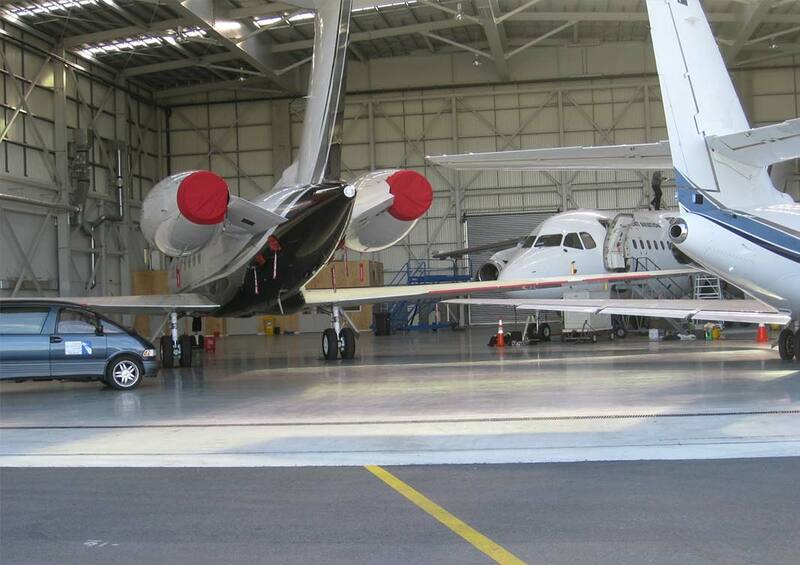 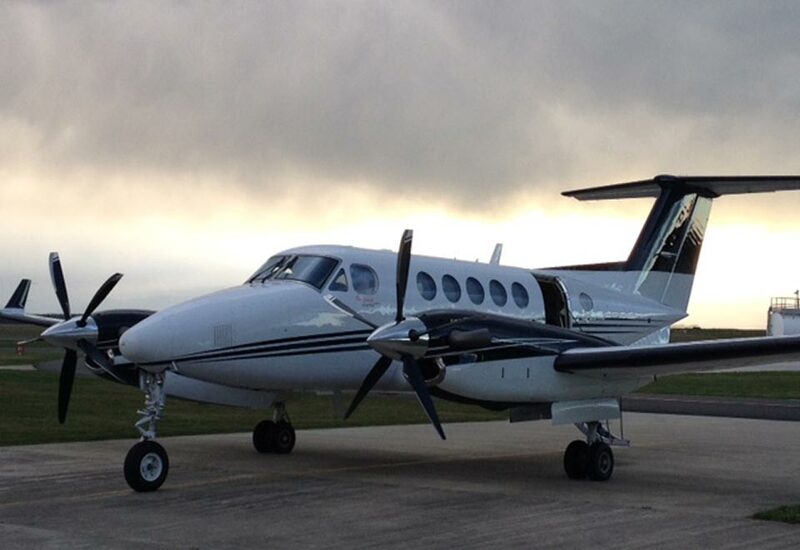 Capital Jet Services offer a range of New Zealand based aircraft for charter. 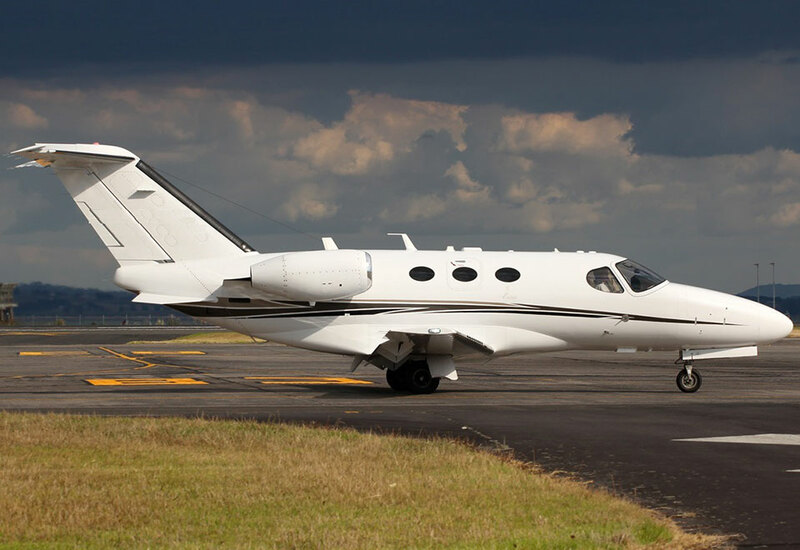 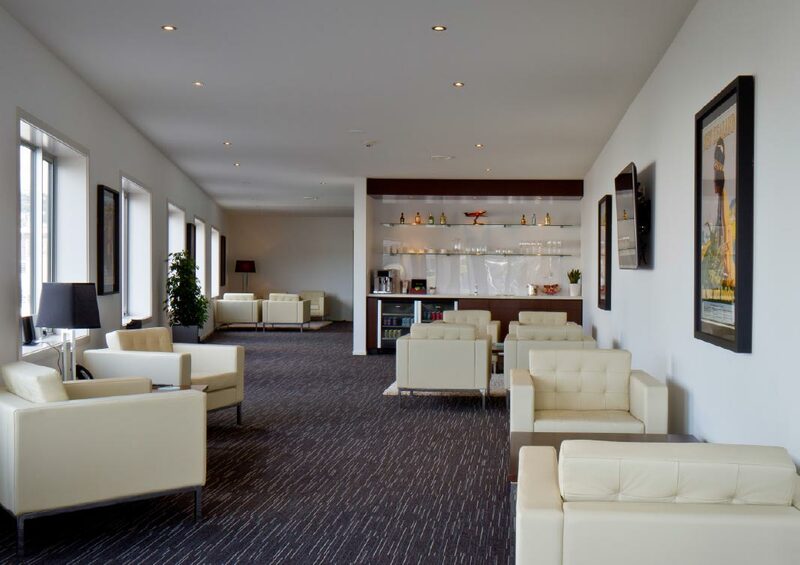 We also have access to other aircraft (Challenger, Citation, Global Express) based in Australia. 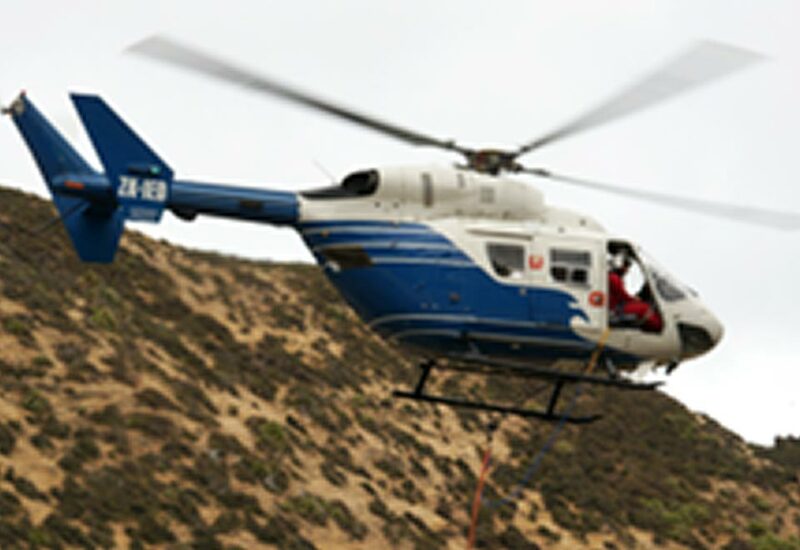 Capital Jet Services can arrange helicopter transfers from Wellington Airport to lodges located in the lower North Island (Wharekauhau Lodge, Boomrock Lodge) or in the Marlborough Sounds (Furneaux Lodge, Bay of Many Coves Resort, Punga Cove Lodge) using a variety of helicopters. 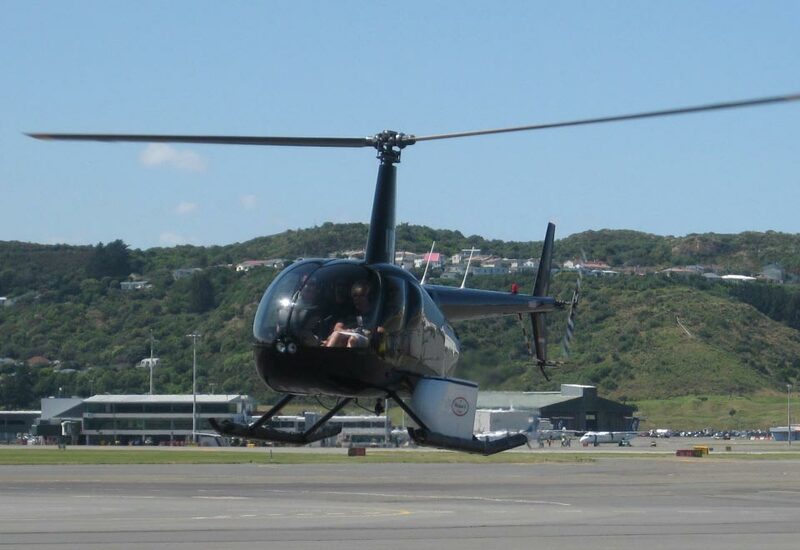 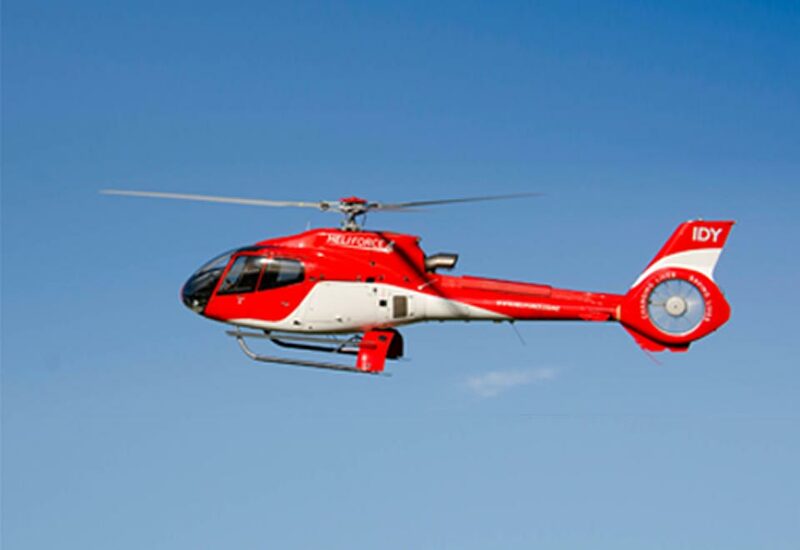 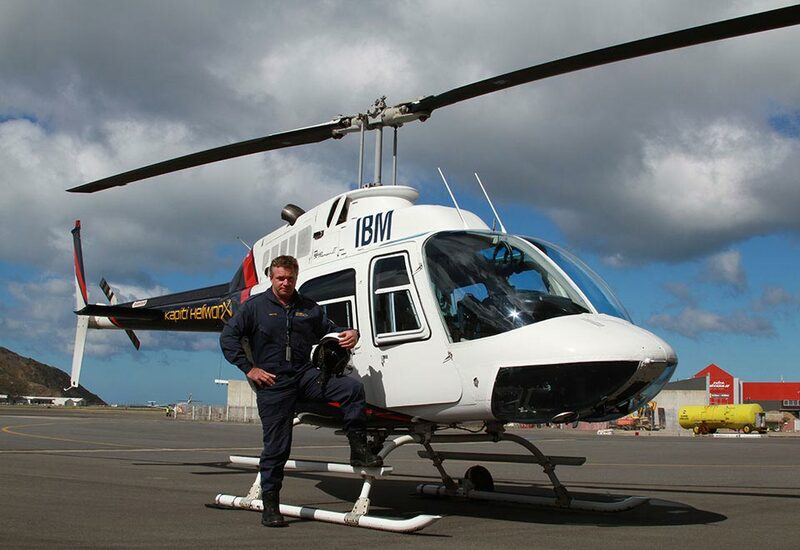 Or else we can arrange a helicopter sightseeing tour over our beautiful capital city, or to other destinations in the lower North Island or the top of the South Island.